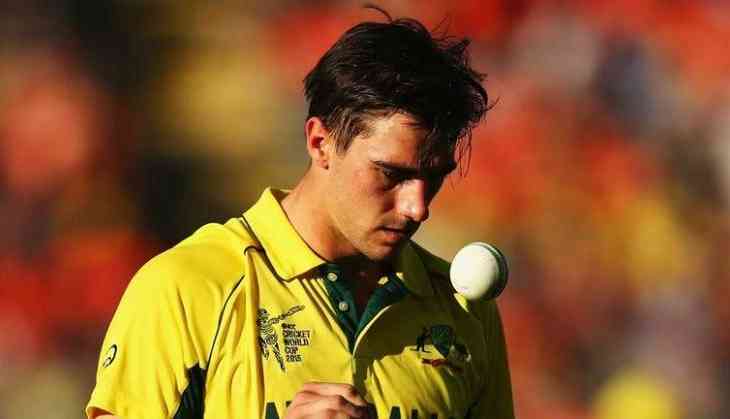 Australian pacer Pat Cummins has stated that former skipper Steve Smith is "disappointed" over Cricket Australia's decision to not withhold the ban imposed on the players who were suspended over the ball-tampering scandal. The 25-year-old, however, added that he has got over the issue and is now focusing on playing cricket. "I think he's pretty disappointed. I think he was hopeful of that getting lifted. But to be honest I think he's just over it - all the speculation and talk. He's just over it. He wants to play some cricket," Cricket.com.au quoted Cummins, as saying. Insisting that the right-hand batsman is really in a good place, Cummins added that he would love to play Test and everything else that is coming up. "There's some good T20 comps around the world coming up that hopefully he'll go and play. I think he's sick of all the talk. He said he's in a really good place," he said. "He's happy, he's playing - obviously he'd love to be playing the Tests and everything else coming up. But he's just ready to get over it," he added. Recently, CA had rejected the request of Australia Cricketer's Association (ACA) to lift the bans imposed on Smith, opener David Warner and pacer Cameron Bancroft for their role in a massive ball-tampering scandal during a Test series against South Africa in March.